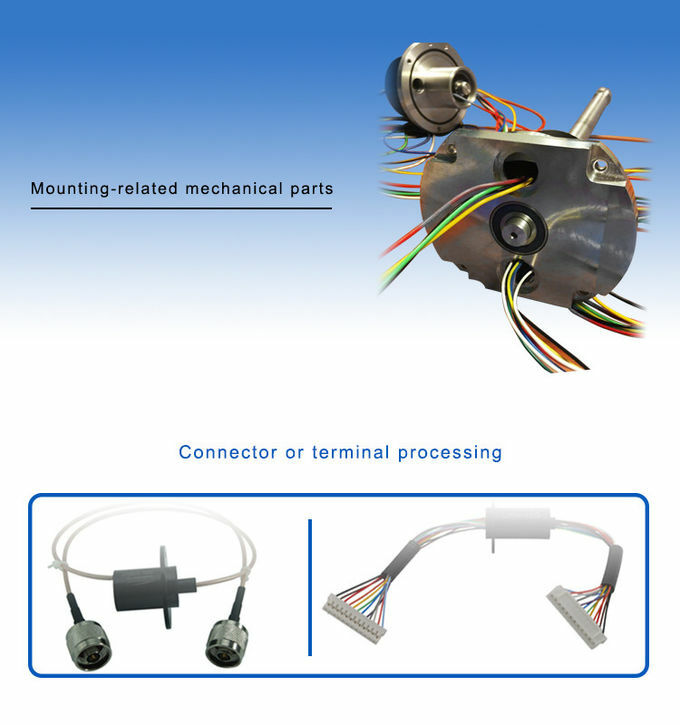 Ethernet slip ring is an electric rotary joint aiming at the transmission of Ethernet signal. Ethernet slip ring is specifically for 250MHz frequency signal design, used to transmit 100m/1000m Ethernet signal. This series of the product can mix electrical power channels and signal channels. 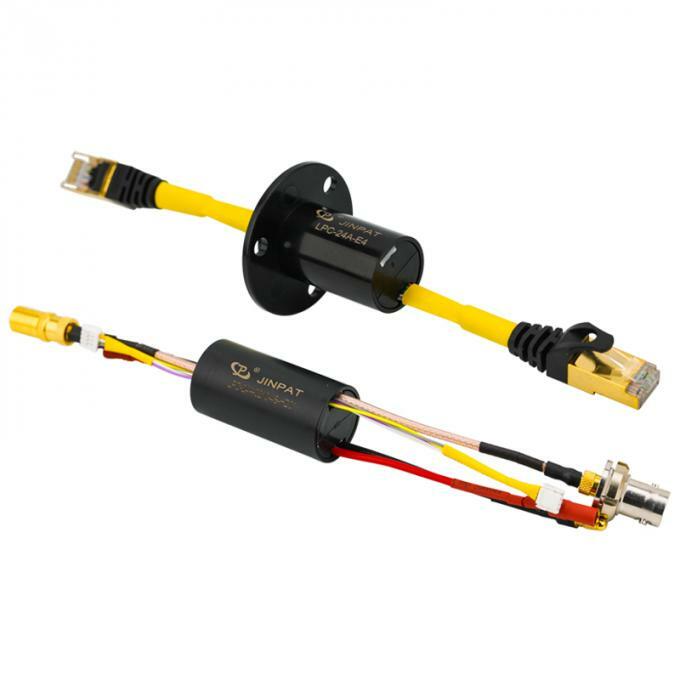 At the same time, it can transmit multi-channel low-frequency signal and current and has the advantages of stable transmission, no package loss, no code string, low return loss and low insertion loss. 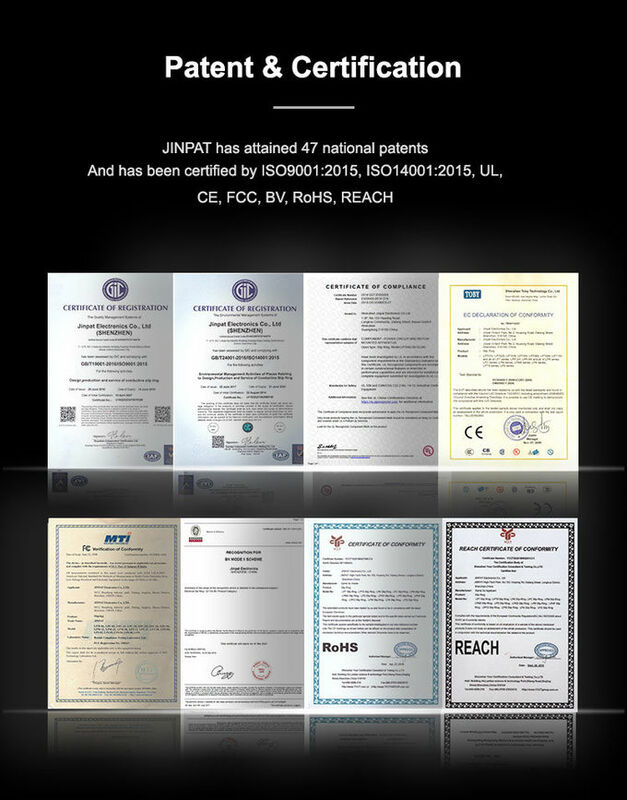 JINPAT is rich technologically in advanced equipment and high precision test instruments. 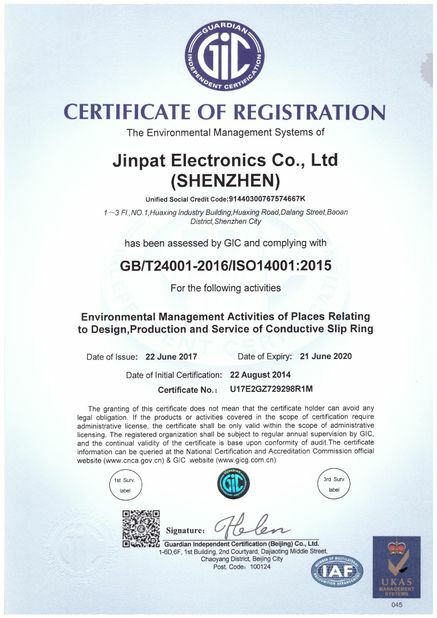 It covers a wide area of 7000 square meters located in Shenzhen China. 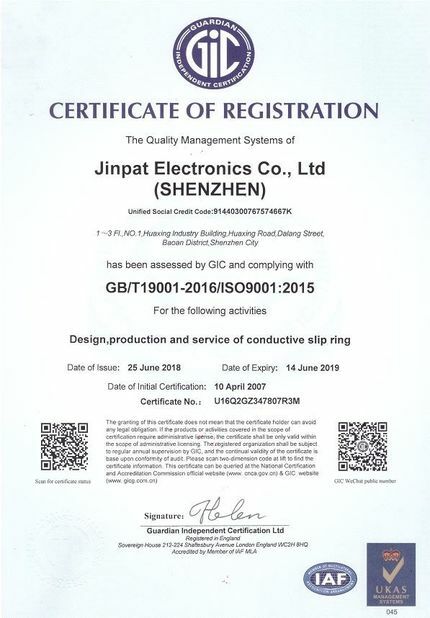 We have more than 300 skilled employees. The manpower is so competent that it can meet the needs of various specifications with durability and a reliable quality.